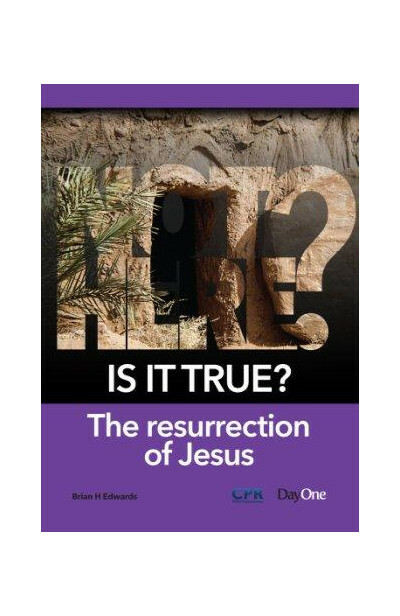 The claim that Jesus Christ rose from the dead after three days in the grave is vital to the Christian faith. It is also the most attacked and tested event in history. If the resurrection really happened, Jesus Christ and the Christian faith stand alone above all world religions. God has added his authority to everything Jesus taught and did. 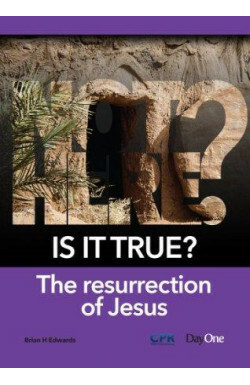 If the resurrection is not true, then Christianity collapses and Christians for two thousand years have been deceived and their faith has been an empty lie. All who have given their lives for Jesus Christ have been cruelly cheated. In the New Testament, Paul said it straight: ‘If Christ has not been raised, our preaching is useless and so is your faith. More than that, we are then found to be false witnesses about God.’ Immediately Paul added, ‘But Christ has indeed been raised from the dead’ (1 Corinthians 15:14–15,20). Before anyone dismissed such a momentous claim, they should seriously consider the evidence. Our life, death and eternity depend upon our response to an examination of the event. 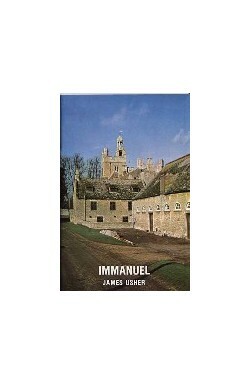 Many books have been written defending the resurrection of Jesus as real history. 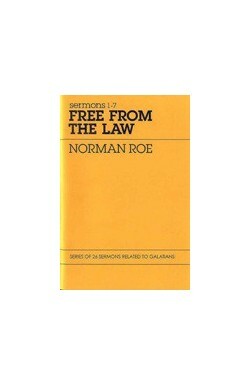 This short, easy-to-read booklet captures all the issues and presents them in a way that can be understood by anyone.